Well-groomed and naturally full-looking brows care of the best brow products are probably the best beauty investments one can make. It isn’t foundation, concealer or BB cream—because hey, that’s what skincare is for. 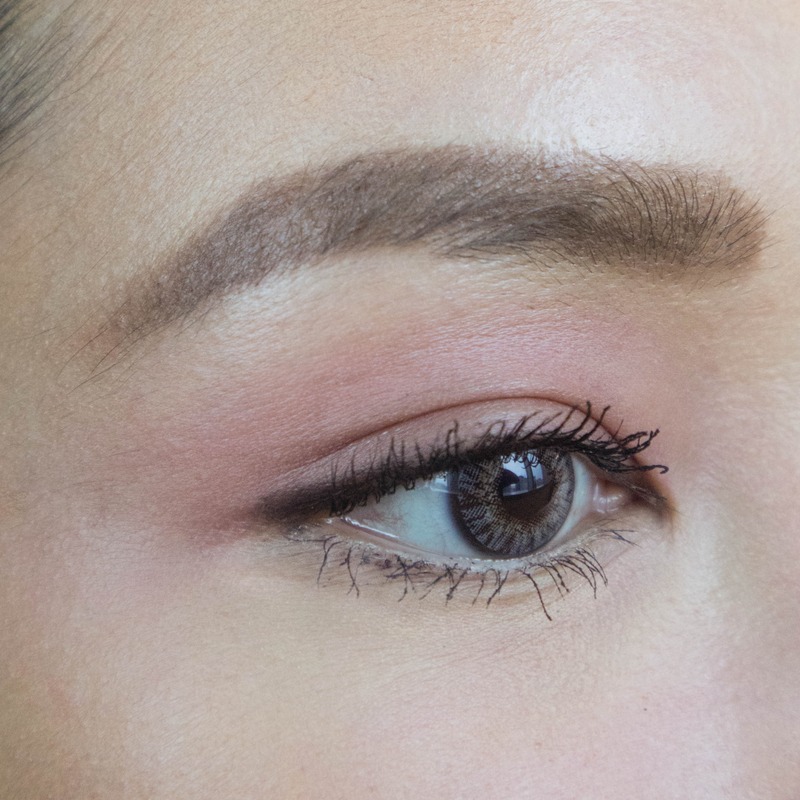 Anyway with great brows, you can leave everything else bare. The challenge now lies in bagging the brow product that not only gives you great-looking brows, but stays on throughout the day—humidity, oil, sweat and all. Of course, brow products, when applied correctly, will always look great at first. But we’re more interested to find out which would pass the ultimate sweat test: one that could guarantee a one-and-done application and can last through a workout with no retouches necessary. 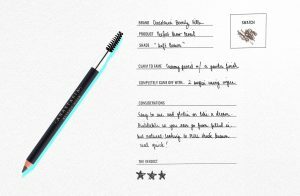 We crowdsourced and asked the ladies at work about the brow products they love, swore by and felt had true lasting power. Ultimately, we wound up with a solid six: the Anastasia Beverly Hills Perfect Brow Pencil, the Benefit Cosmetics Foolproof Brow Powder, the K-Palette Lasting 2-Way Eyebrow Liquid 1-Day Tattoo, the Mumuso Every Day Fashion Brow Pencil, the Wunder2 WUNDERBROW FIBER FILLER and the Anastasia Beverly Hills DIPBROW® Pomade. 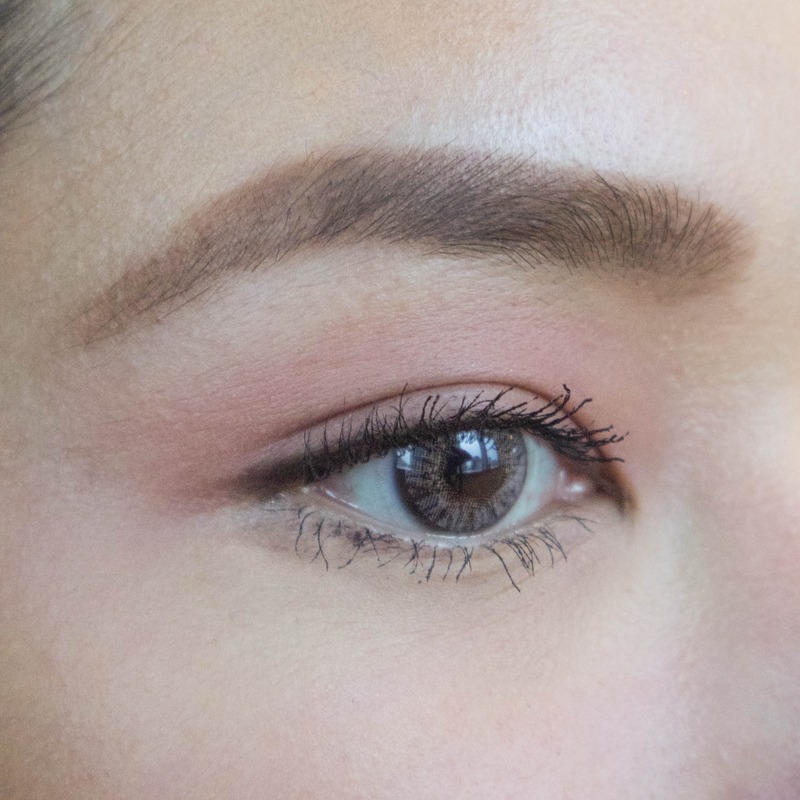 These brow products went through an initial spritz-and-dab test, where we took turns dampening the brow with fake sweat (made with water, salt and sugar in a spray bottle) and patting it dry with an exfoliating cotton pad. Each brow product underwent 10 rounds of this. So, how did the brands fare? 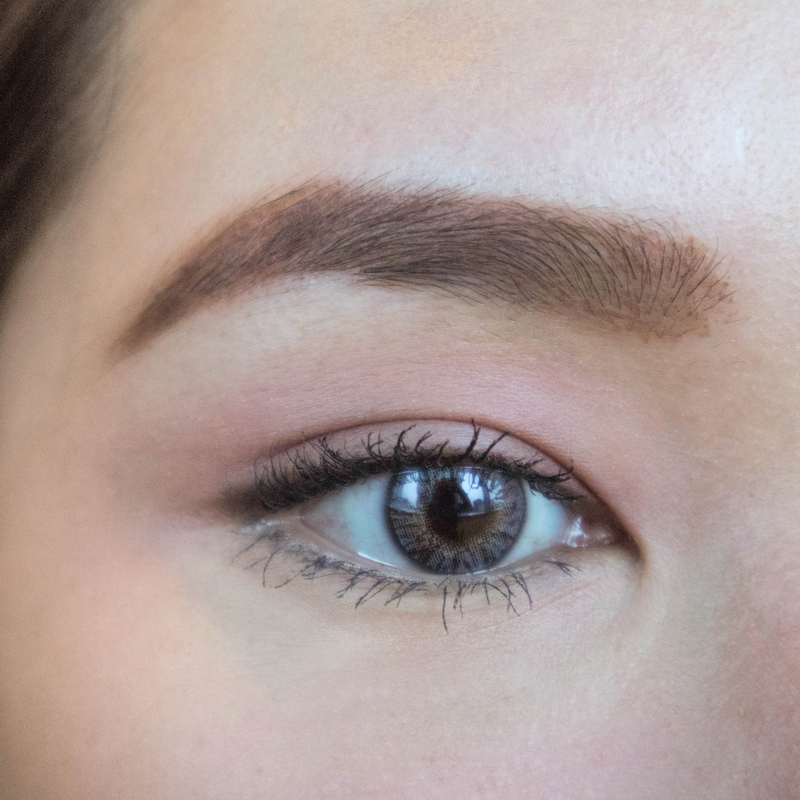 Scroll through our test-drive diary as we search for the best brow makeup that won’t budge, smudge or come off after a sweatfest. Cue heartbreak. 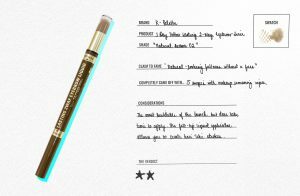 This is one cult favorite beauty product that I myself used for a long while before switching back to pencil. However, the powder budged right away, leaving my brows patchy-looking. Conclusion: 1-Day Tattoo’s liquid component—not the powder—was its saving grace. 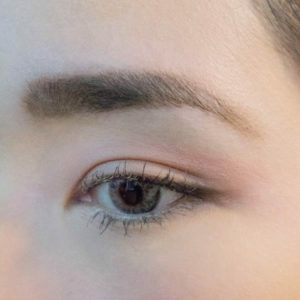 Though attempting to create long-wearing, fuller-looking brows with the liquid liner alone won’t get you your money’s worth and application is definitely more time-consuming. 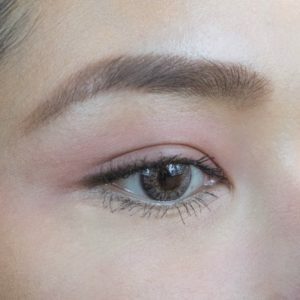 Shop the K-Palette 1 Day Tattoo Lasting 2-Way Eyebrow Liner (P895) on ZALORA or Beauty Bar. You can always count on Benefit to come up with the cutest product names. If only this one lived up to its name. 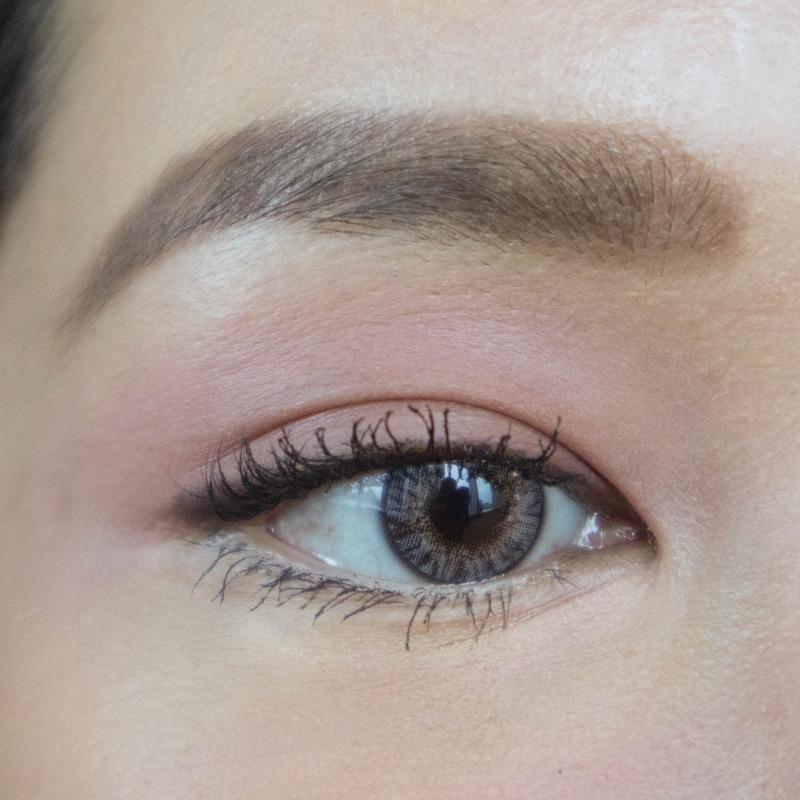 The Benefit Cosmetics Foolproof Brow Powder wasn’t as foolproof as we thought it would be. 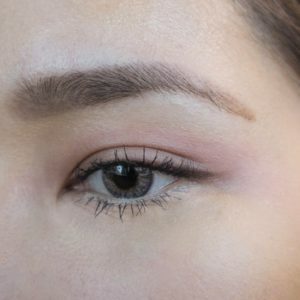 The official website set our expectations high, promising “velvety smooth product [with] a 12-hour formula that instantly adheres to hair & skin transforming sparse brows into full-looking brows.” The 12-hour formula was apparently based on a consumer panel survey of 101 women that shared results after one week’s use. But five rounds into the spritz-and-dab test, there was noticeable product transfer. It didn’t adhere to hair and skin the way it claims to. Perhaps what it is great for is adding further definition and filling in gaps here and there. 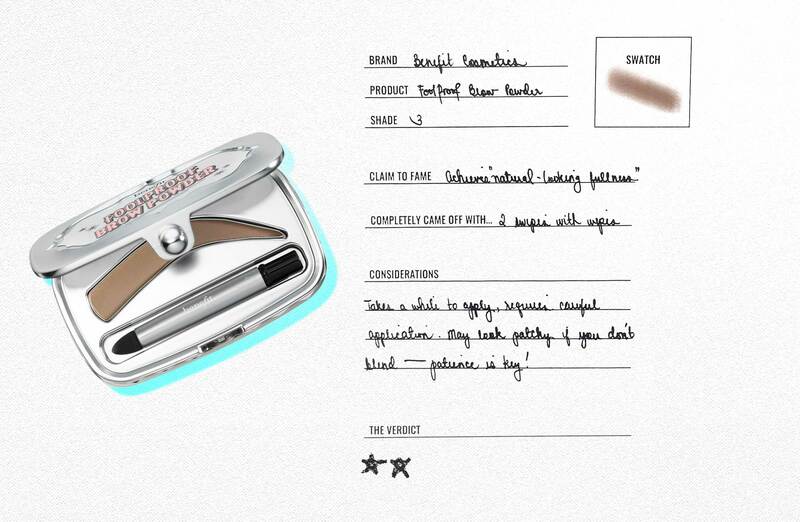 And that’s if you already have a smudge-proof base. Think of it as the setting powder to your foundation, the banana powder to your under eye concealer. The Benefit Cosmetics Foolproof Brow Powder (P1,500) is available on Sephora and Beauty MNL. The hype is so real for this one. The Anastasia Beverly Hills DIPBROW® Pomade glided on like a dream and made tracing the outlines of brows very easy (we highly recommend applying this with the Bobbi Brown Dual-Ended Brow Definer/Groomer Brush or anything similar). During the spritz-and-dab test, there was no transfer whatsoever. Dare we say it, it’s perfect; but therein lies its Achilles’ Heel. 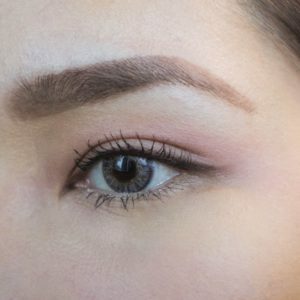 Brows are not supposed to look perfect and with this product, it’s easy to end up with super matte “Instagram eyebrows”—unless that’s the goal. Still, we gave it five stars for doing what it says it does! Shop the Anastasia Beverly Hills DIPBROW® Pomade on Beauty MNL for P1,200 or Calyxta for P1,500. While the Anastasia Beverly Hills Perfect Brow Pencil did look good after the spritz-and-dab test (almost as good as the “before” photo), soon as patting motions were involved there was noticeable product transfer. 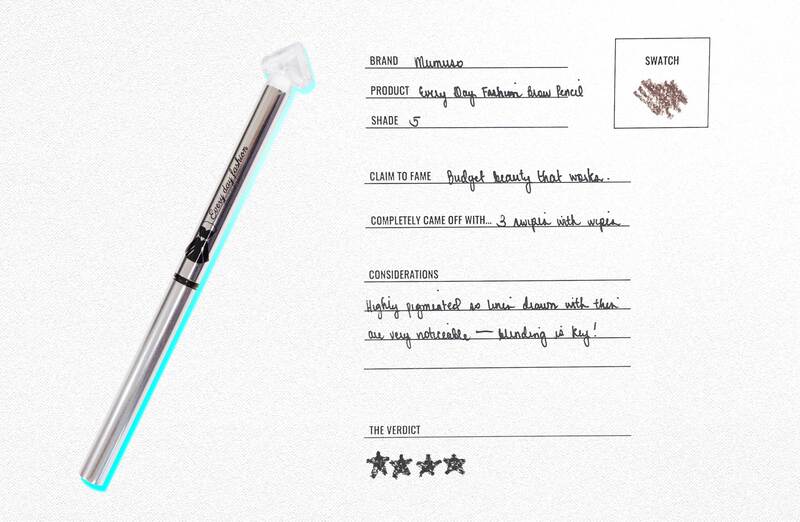 We know this brow pencil is neither marketed as waterproof nor stay-all-day, but we had hope! As my personal everyday go-to, it does serve me well but that’s as long as I stay in a relatively controlled environment (e.g. an office building with air conditioning). 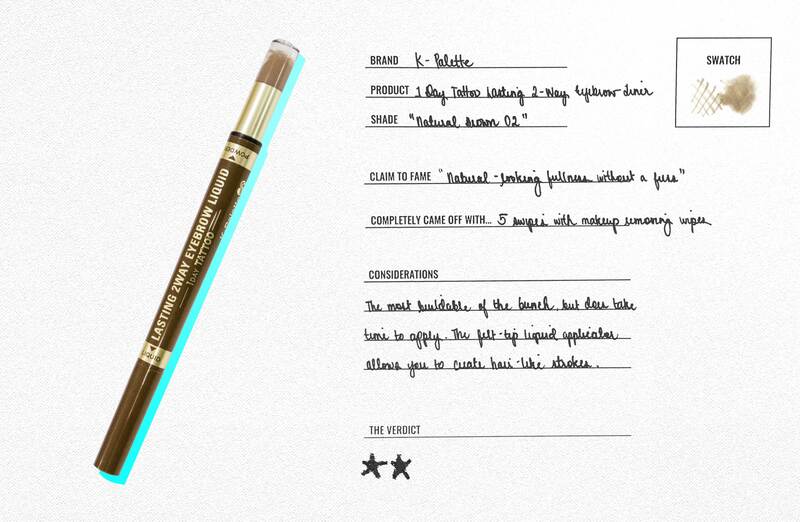 Shop the Anastasia Beverly Hills Brow Pencil (P1,470) on The Makeup Store MNL. 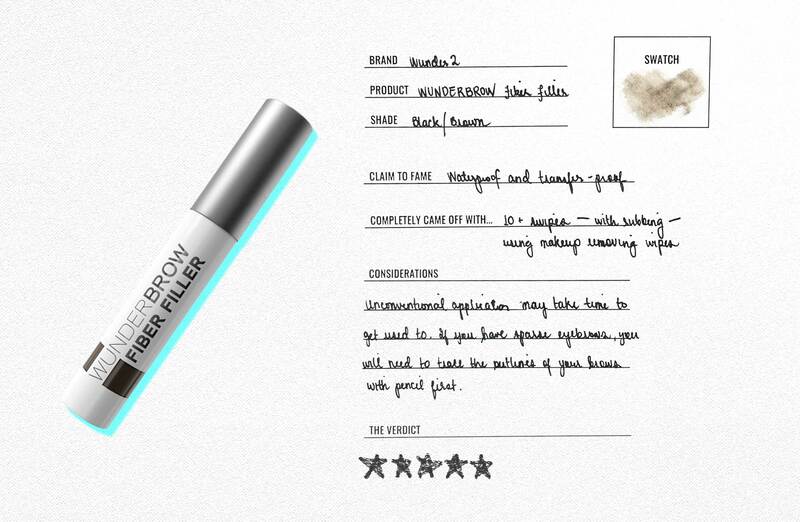 Good news: the hair-like fibers of the Wunder2 WUNDERBROW FIBER FILLER absolutely do latch on. Bad news: there’s very little room for error. Once you get this product on, it stays on. Case in point, my first encounter with the unique applicator that comes with it and the resulting caterpillar-like brow. So remember to tap off excess product or you’ll use up more than you need and wind up like me. It’s also important to note that it requires additional tools to get the eyebrow makeup just right: a pencil for tracing, a spoolie for blending and a cotton swab for cleaning. But we still gave this one five stars for fulfilling its purpose. Waterproof? Check. Transfer-proof? Check. Fuller brows with a soft finish? Check. Erratum: Wunder2’s unique brand of long-lasting makeup is not available on Beauty MNL and is not officially available in the Philippines. Interested beauty girls may shop it directly from Wunder2 or Amazon. 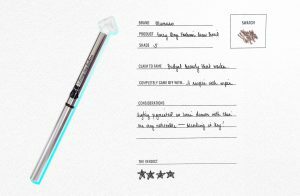 The Mumuso Every Day Fashion Brow Pencil claims to be waterproof and we were quite surprised with the results (especially given the price point). We did notice that it felt a little tacky and dry upon application, but it was nothing a little blending couldn’t fix. Besides it could be the non-creamy formulation that helped the product adhere really well. Meanwhile for the spritz-and-dab test, the cotton pad was clean as a whistle. No product transfer or anything! 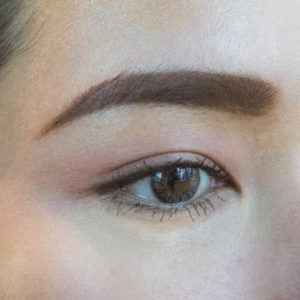 Brows looked just as filled in as it did before and stayed put even when smudged with fingers. The only time it did come off was when it met its match: makeup wipes. Shop the Mumuso Every Day Fashion Brow Pencil for P199 at any Mumuso branch nationwide. And then there were two. 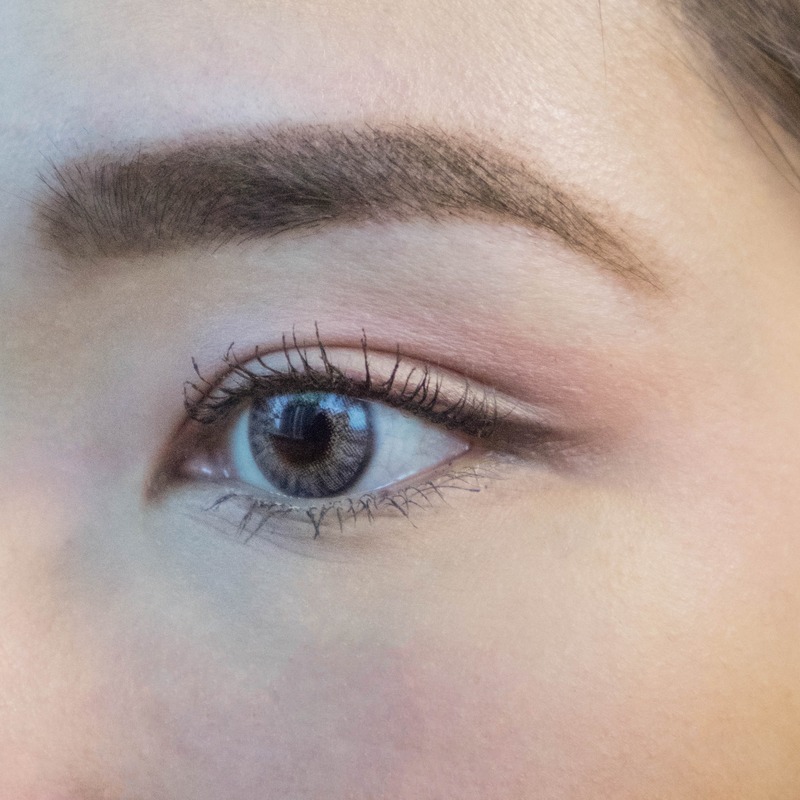 The Wunder2 WUNDERBROW FIBER FILLER and the Anastasia Beverly Hills DIPBROW® Pomade were neck and neck: both stayed put, did not budge or smudge. They didn’t break down or melt after fake sweat was applied either. To put the two products tied at five stars to the test, I booked a noontime spin class at Electric Studio for a 45-minute ride: with full body movement, sprinting, free weights and of course, a lot of cardio. There’s a lot of towelling off that happens during spin class, too. Here are my eyebrows before class. 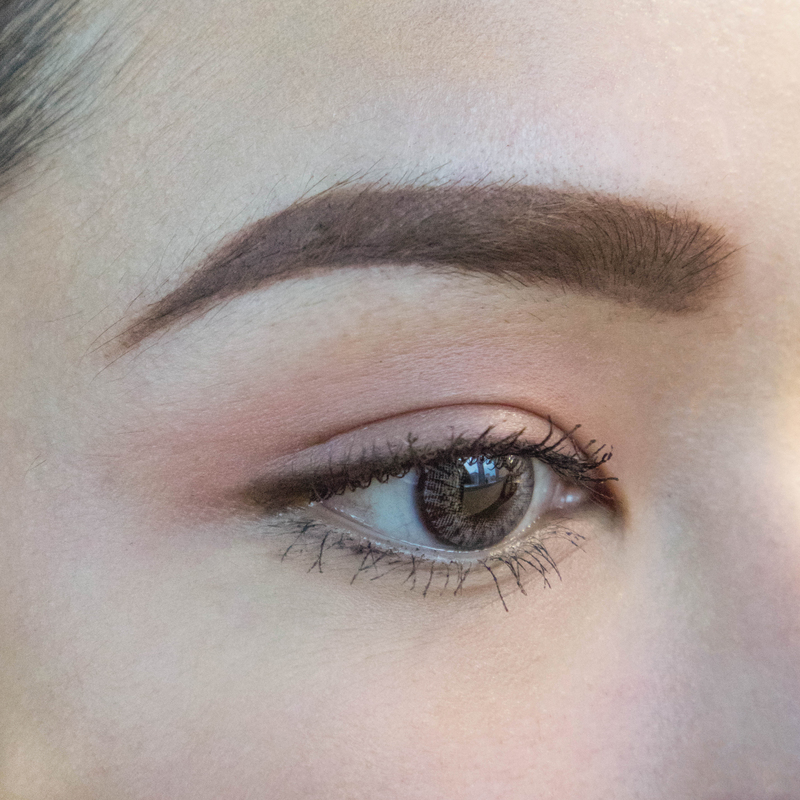 Anastasia Beverly Hills DIPBROW® Pomade was applied on my right eyebrow and the Wunder2 WUNDERBROW FIBER FILLER on my left (please excuse the heavy-handed application). Post-class, my brows actually ended up looking more natural but still filled in (ideal!) than in the “before” photo. There were patchy areas here and there, but more so with the WUNDERBROW FIBER FILLER than the DIPBROW® Pomade. 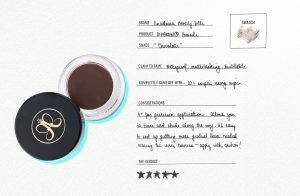 The Anastasia Beverly Hills DIPBROW® Pomade! 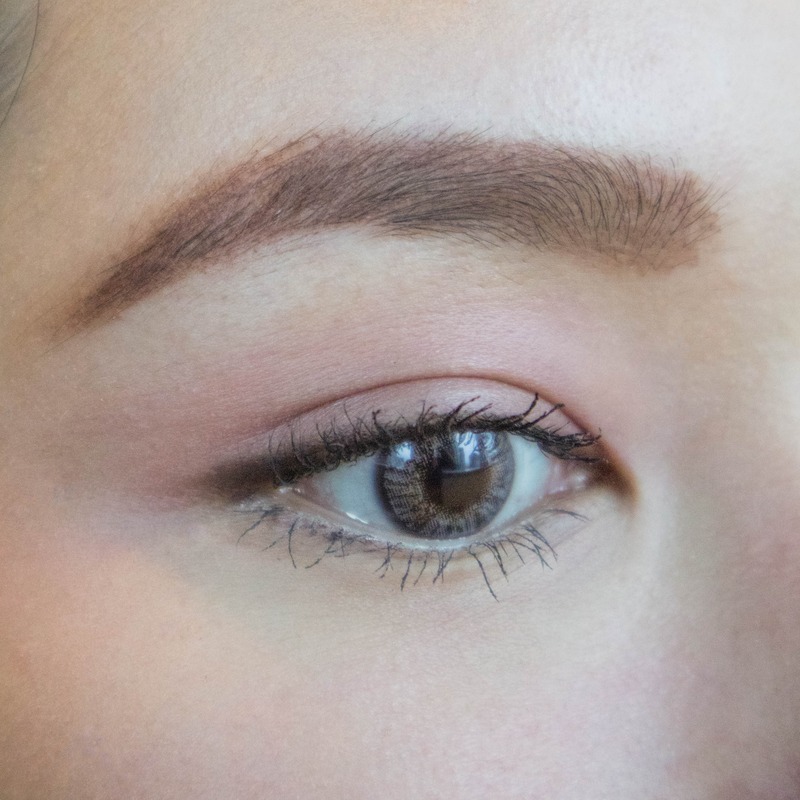 Of all the brow products tested here, it was the most low-maintenance and longest-lasting. Plus, it’s formulated for oily skin! It really won’t slide, smear or end up blending into the rest of your face. And since a little goes a long way, a small pot can likely last the average gal (or guy) a little over a year. Sounds like a great beauty investment to us. The Anastasia Beverly Hills DIPBROW® Pomade is available online at Beauty MNL for P1,200 and Calyxta for P1,500.